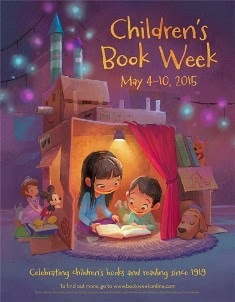 Love of literacy & children's literature. I know a book has really connected with me when I can’t keep from telling all my friends, even the non-educators, about what I learned. And it’s not just true books. When I first read The Hunger Games, I gave lengthy descriptions to everyone I knew! I went on and on about the different districts, the games, and that names of CHILDREN were actually drawn to go into battle to the DEATH! I could not put that book down! And I could not stop talking about it. The latest book to do that to me is Teri Kanefield’s The Girl from the Tar Paper School. I still can’t believe that I really did not know this story...and it was part of the Brown vs. the Board of Education ruling! The book is very interesting! I honestly had not heard the story…nor even the name, Barbara Johns. As a high school student she led a protest of the unequal conditions of the racially segregated high schools in her town. It was appalling to me that even after the Supreme Court ruling, the town refused to desegregate its schools. In fact, the “white” residents started a private school, which once again, kept the black children out. The fact that many black children were never educated during those years greatly impacted the town’s illiteracy rates! 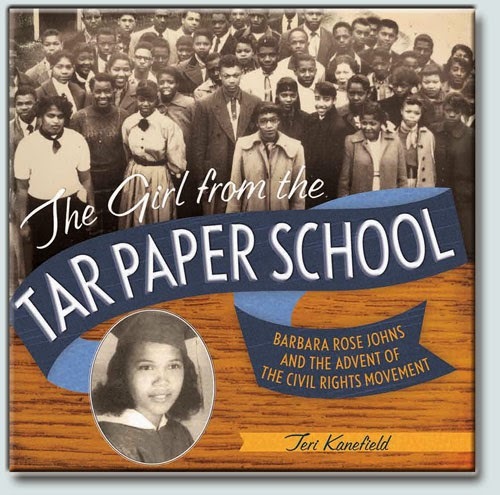 Thank goodness for Barbara Johns--an unlikely but courageous Civil Rights “fighter,” and thank goodness for Teri Kanefield’s excellent research and well documented book about her! Photographs, primary documents and sources are included. Visit Kanefield’s website to learn more about her and how the book came to be. I teach literacy courses at Grand Valley State University in Grand Rapids, MI. 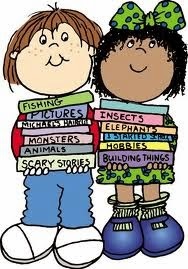 I want everyone to have a passion for reading they can pass on to children to develop a lifelong love of reading! Pam has read 1 book toward her goal of 250 books. 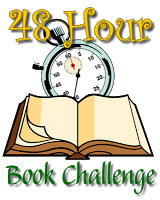 Pam has read 5 books toward her goal of 350 books. Share book reviews and ratings with Pam, and even join a book club on Goodreads.